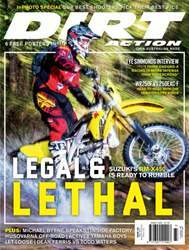 Issue 192 jumps out of the gate with a full launch test of the newly registered Suzuki RM-X450. This bike will shake up the establishment and is a true race weapon. 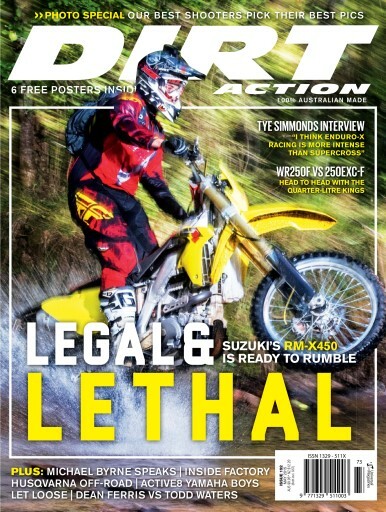 We check in with Tye Simmonds for a brutally honest interview with the motocross champ who's returned to take on the off-road world. Staying in the bush, the Active8 Yamaha boys drop by for an epic photo shoot and we test the two big 500cc bush crackers from KTM and Husqvarna.